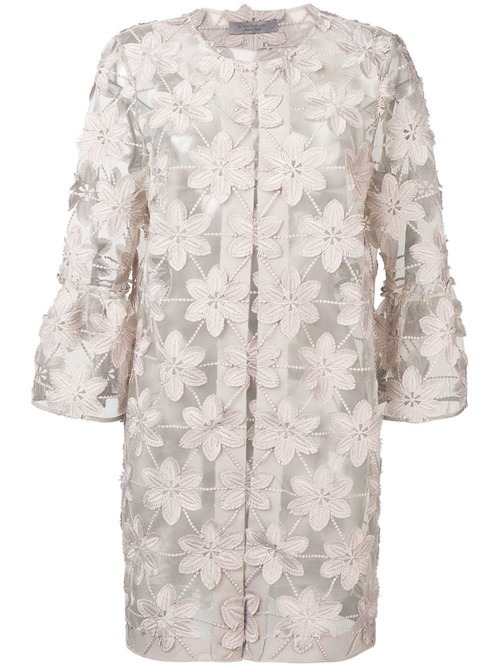 sheer floral embroidered coat from D.Exterior featuring a mid-length and a round neck. 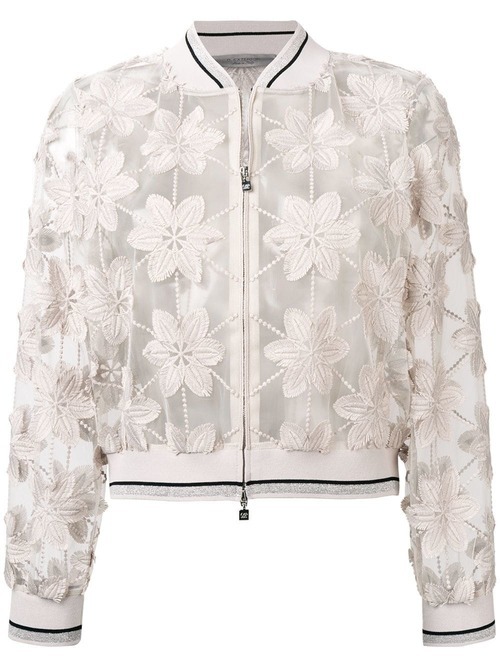 Cream sheer floral embroidered jacket from D.Exterior featuring a zip fastening, a short length and a round neck. 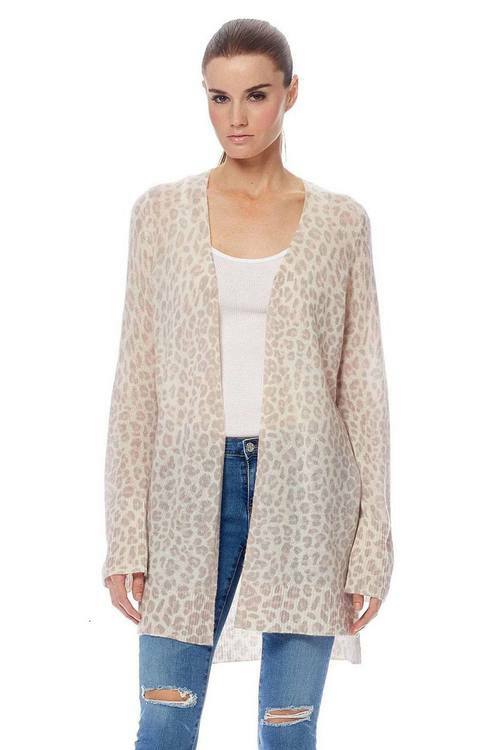 Silk knee-length shortsleeved cardigan from D.Exterior featuring an open front, short wide sleeves and a loose fit. 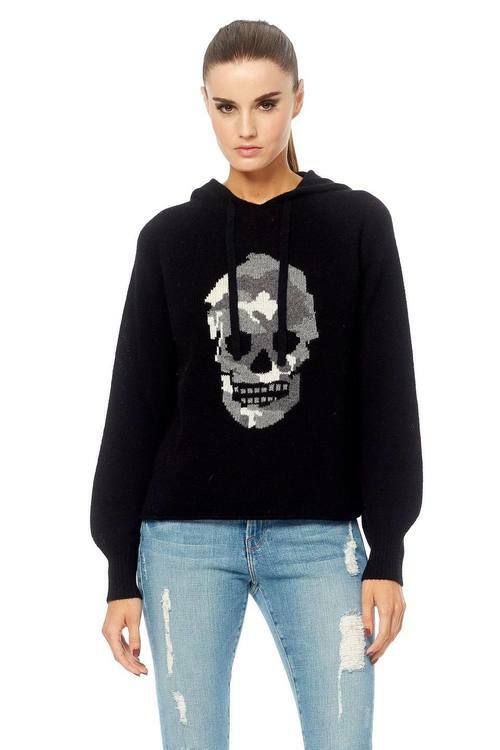 Bold and sophisticated pullover featuring a high-low hem and asymmetrical color-block skull design on the back. 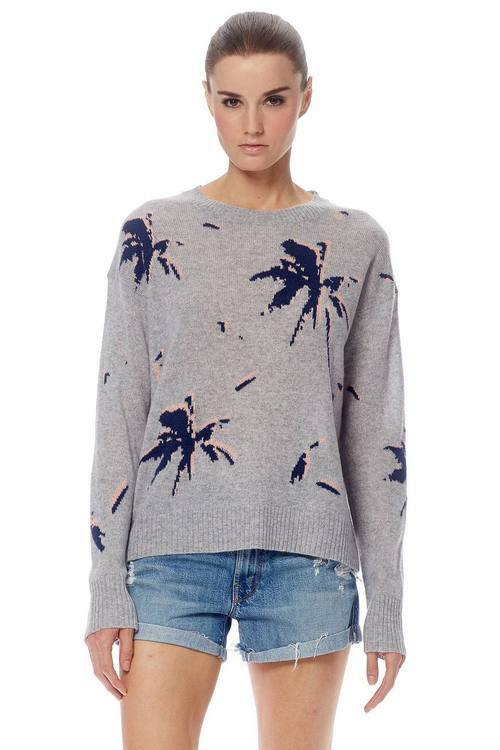 Finished with ribbed trims and a crew neckline. 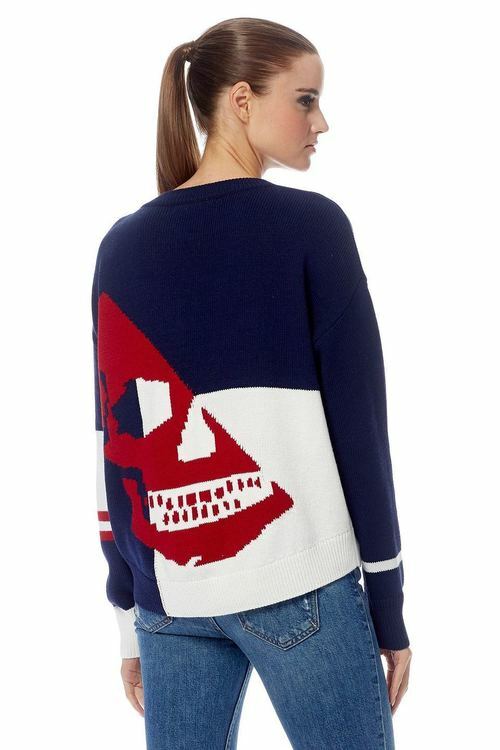 Nautical skull inspired V-neck pullover in a cropped, boxy silhouette. 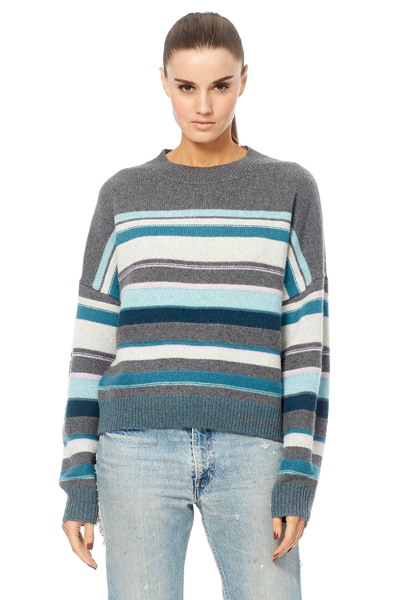 Complimented with a high-low hem and ribbed trims. 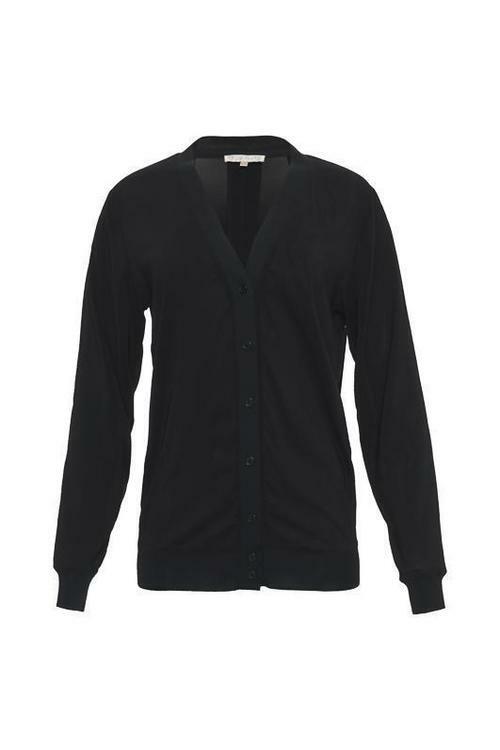 - Has a hi-lo hem and convertible button short sleeve. 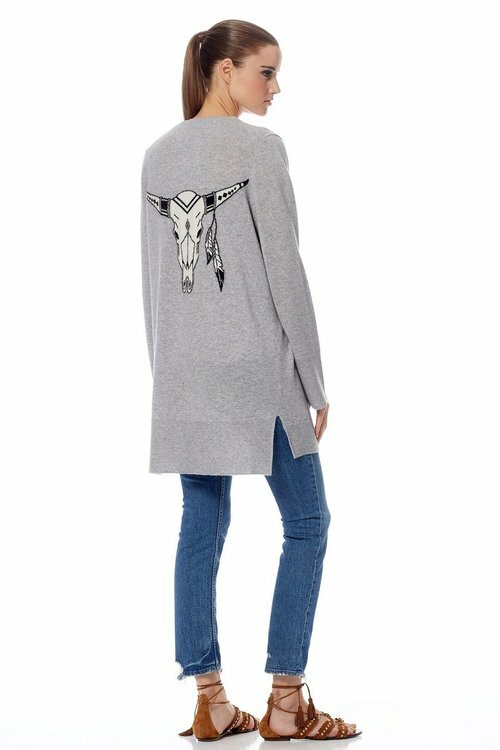 - This jacket is fabricated from super-soft, 100% cotton ISKO™ denim in a light indigo Hide Away wash.
- Easy fitting dropped shoulder crew neck sweatshirt. Hand dipped tie dye. 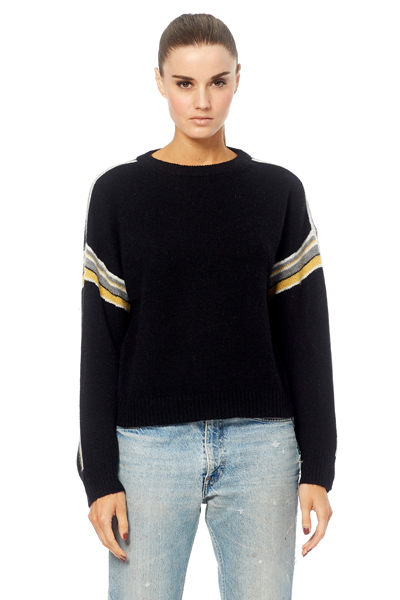 - Grinding at sleeve cuff, hem band and neck. Hand dipped tie dye. - Hand sewn metal plaque on wearers’ left hem. 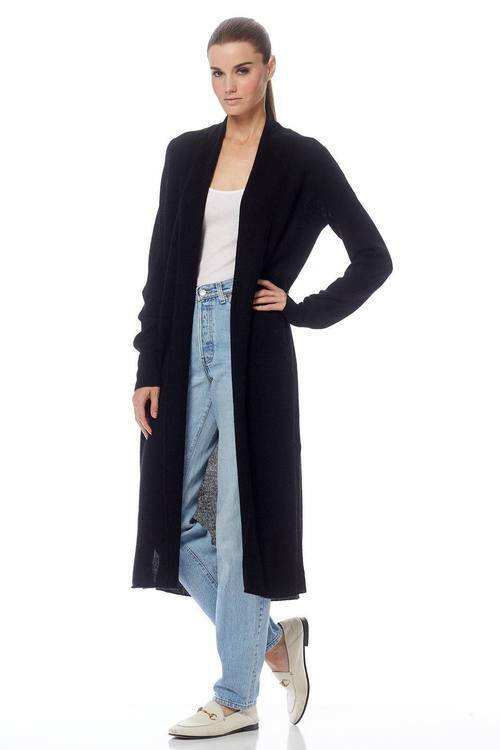 - Complete with slant pockets and ribbed trims. 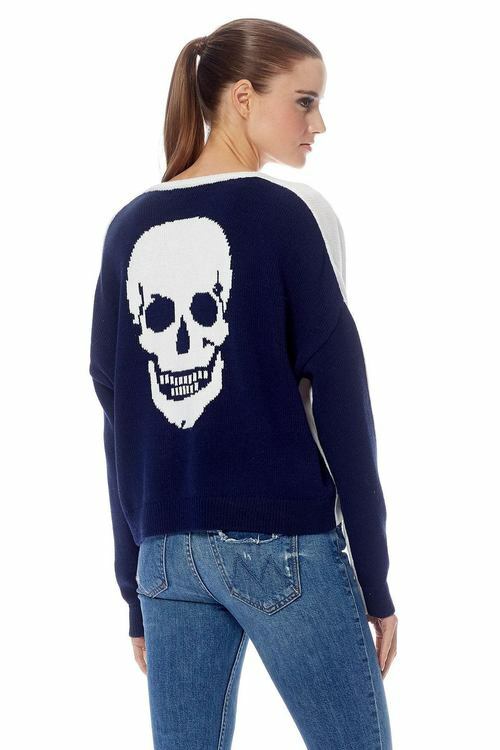 - Accented with a skull intarsia on the back. 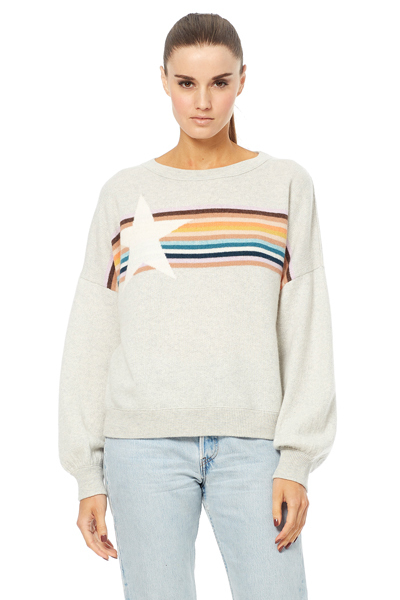 - Features ribbed detailing on the sides with cheeky side slits. - Genuine leather jacket with removable hood. 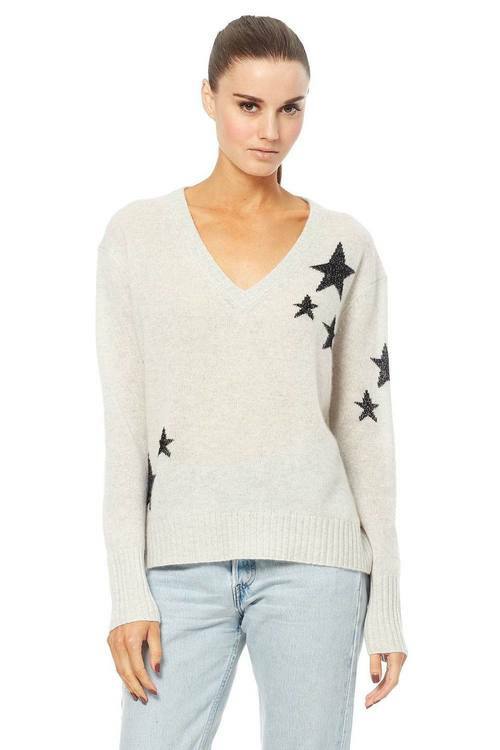 - Change it up in this super cozy V-neck pullover featuring star intarsia, dropped shoulders and ribbed trims. 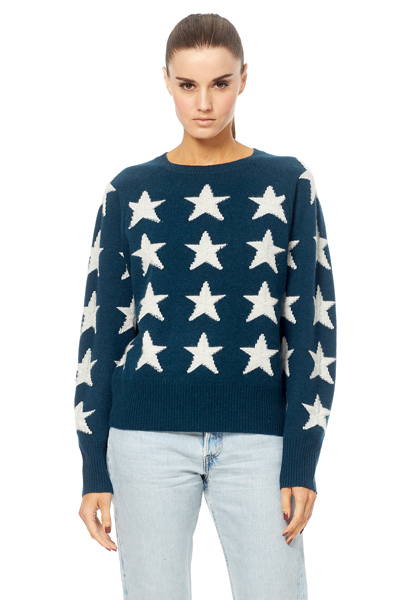 - Featuring blouson sleeves and boat neckline. 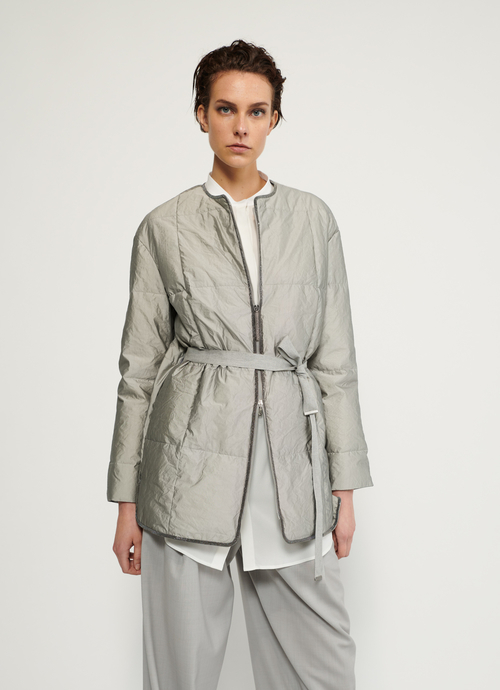 - Features a front-zip closure and side pockets. 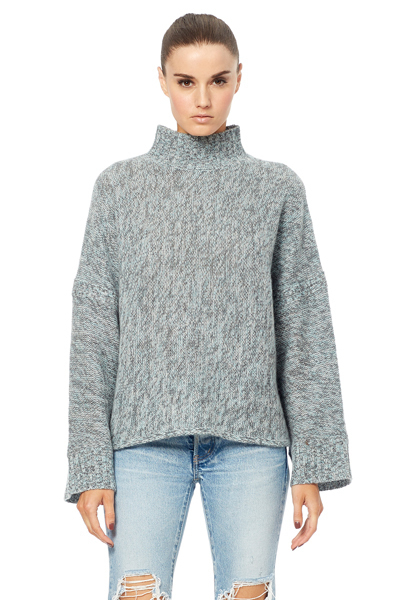 - 70% wool 30% cashmere. 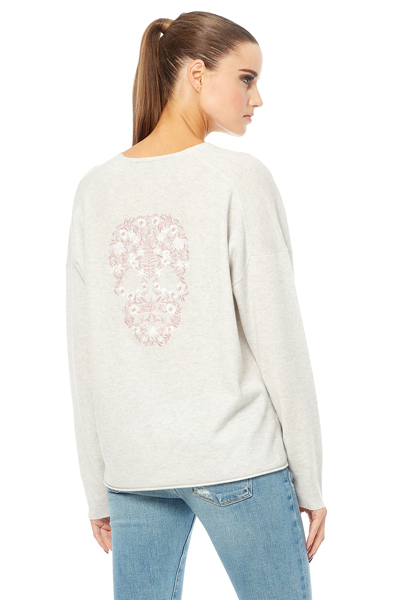 - Adorned with skull motifs all over + V-neckline. 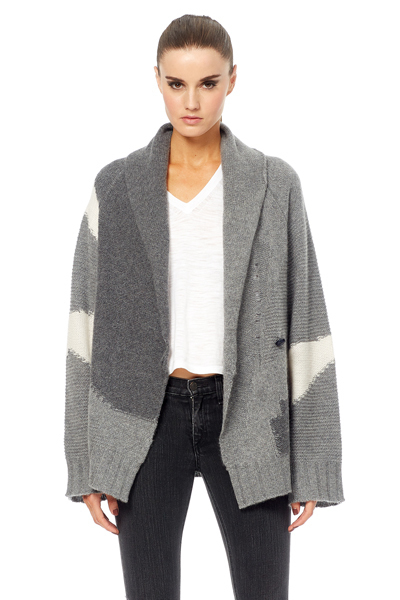 - Knitted from intricate yarns of cashmere, this cardigan has an oversized fit for effortless layering.